It is not always as simple as just having a stove. A set of fireside tools for managing the fire is very useful, a log basket is ideal (I use my log basket for kindling and paper to light the fire with), and of course a fireplace screen or spark guard can protect your room from unwanted sparks. 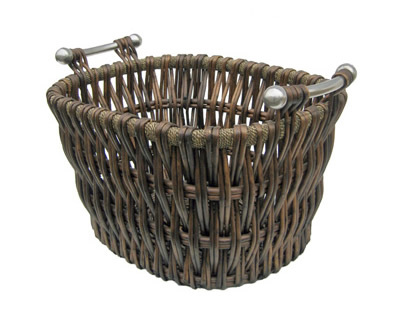 A nursery guard is something to consider if you have small children as this can keep them away from very hot stoves. I learnt the hard way when I was young, but then I only made that mistake once! You may also like a thermometer to see how hot your stove is running as this can help you keep the stove running efficiently.